Do you need septic service in or near Baltimore County, MD? If so, you have found the premier septic service provider, Hereford Septic Service, located in Hereford, MD. Hereford Septic Service has been servicing septic systems in the Hereford community for years, and we are always accepting new clients. Whether you find yourself needing septic tank repairs or cleaning, or a brand new septic system installation, we can help. We are the most trusted septic service provider in Hereford, MD and we know the ins and outs of every type of septic installation. We have all of the tools and knowledge to do the job, so you don’t have to worry about hiring a company that doesn’t know what they’re doing. 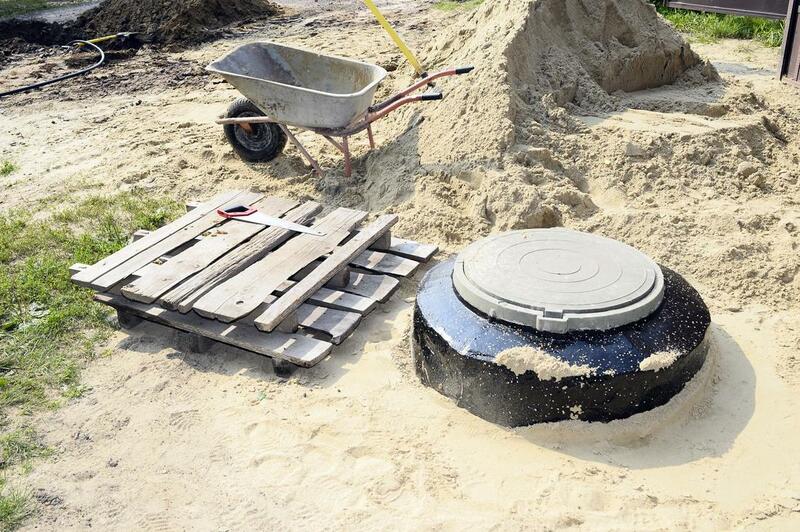 We at Hereford Septic Service specialize in septic tank pumping, cleaning, maintenance, repair and installation. We are here to make sure your septic system runs without a hitch, and be there for you in the event that there is a problem. With our expertise on your side, you can rest easy knowing that your septic system is in the hands of a professional. Take a moment, look over our site and our service offerings, then pick up the phone and let us answer any questions you may have. We’re sure we can teach you something that you didn’t know about septic systems, and you’ll be pleased with the professional job we can do.